2008 will soon be over. It won’t be missed. Not much love for this guy all over this block. I’m pretty much ignoring Christmas this year again. It just reminds me of Billy. 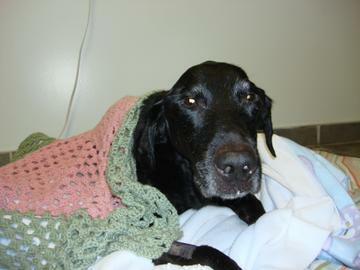 (December 7, 2008) One year ago today, Billy, my shadow for nearly 13 years, had to leave. It is an unspeakable thing.